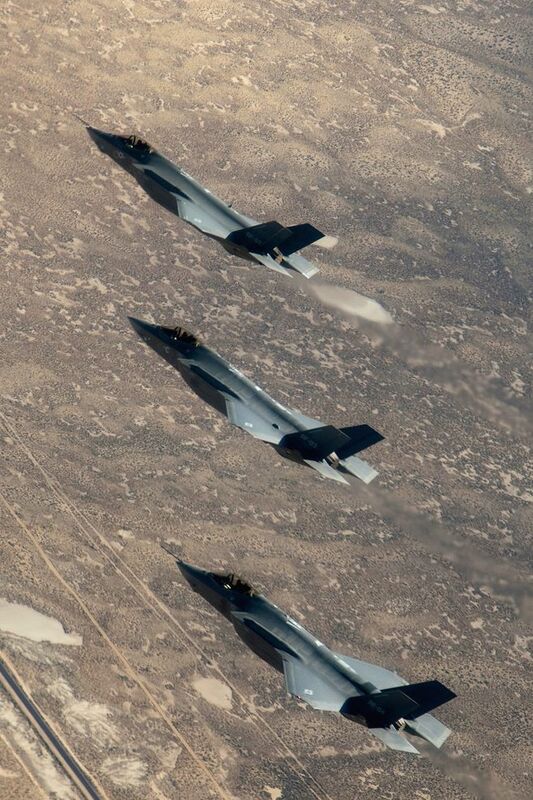 JERUSALEM, Feb. 23, 2015 - This undated file photo provided by Northrop Grumman Corp., shows F-35 A Joint Strike Fighters. 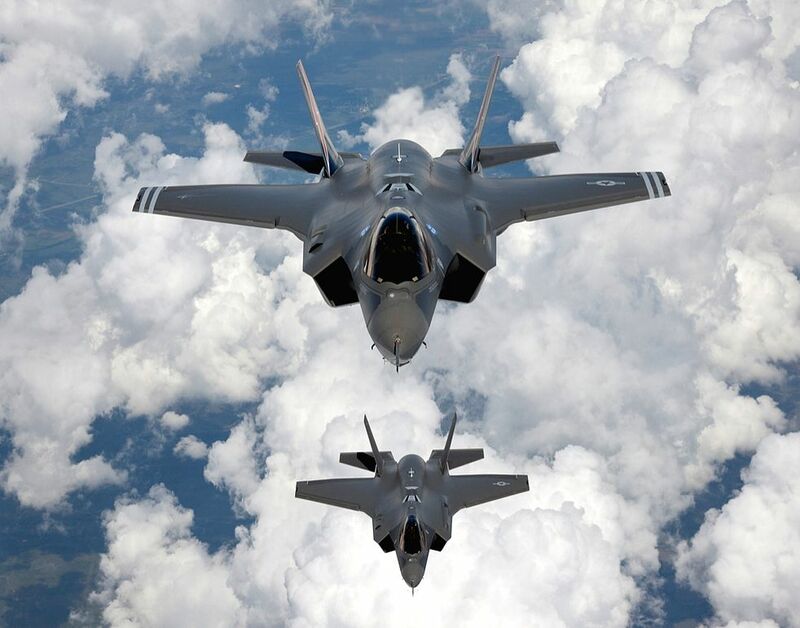 Israel signed a deal to purchase 14 additional U.S.-made F-35 warplanes for 2.82 billion U.S. dollars, Israel's Defense Ministry said on Feb. 22, 2015. The deal adds to a fleet of 19 F-35s, manufactured by Lockheed Martin Corp, which were bought in 2010.